Are you unsure about booking a Guided Snowmobile Tour vs. a Snowmobile Rental during your stay in Frisco or Copper Mountain? Many guests choose to ride with a guide one day and book a Rental later in their stay. Copper Mountain Snowmobiling Tours and Rentals offer the ideal backcountry escape, with an endless supply of high alpine terrain to explore. The mountains surrounding Frisco and Copper Mountain combine with our high altitude to produce abundant snowfalls that are perfect for backcountry snowmobiling. 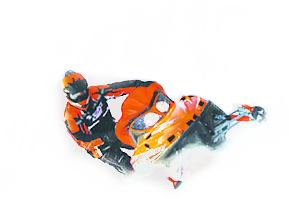 Whether you're a first-time rider or an experienced snowmobiler seeking the ride of a lifetime, we offer a variety of tours and Snowmobile Rentals to guests of all experience and ability levels. All Snowmobiling Tours and Rentals provide the opportunity to climb to the Continental Divide where you'll witness stunning views of Colorado's highest 14,000-foot peaks. 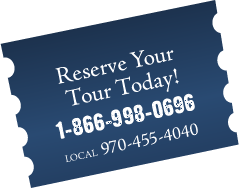 With three distinct guided options to choose from, our guests are able to select a tour that best fits their desired riding style. Each Guided Tour offers a high guide-to-guest ratio, keeping your Snowmobiling Tour focused on a sense of fun and adventure. For guests who would prefer to explore the Colorado backcountry at their own pace, our Frisco and Copper Mountain Snowmobile Rentals provide an excellent opportunity to do so. Discover high alpine bowls and meadows chock full of the light, dry powder that Colorado is famous for. Snowmobile Rentals take place atop Vail Pass and offer more than 50 miles of groomed trails and over 55,000 acres of terrain for those who would prefer to blaze their own. 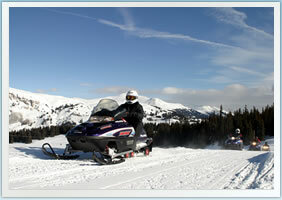 Complimentary transportation is available on all Snowmobiling Tours and Snowmobile Rentals. Please let our reservations staff know if your party will require transportation when booking your reservations. 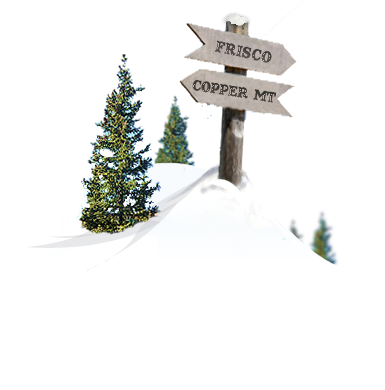 For reservations, or more information on Frisco and Copper Mountain, Colorado Snowmobiling contact us toll free at 1.866.998.0696.